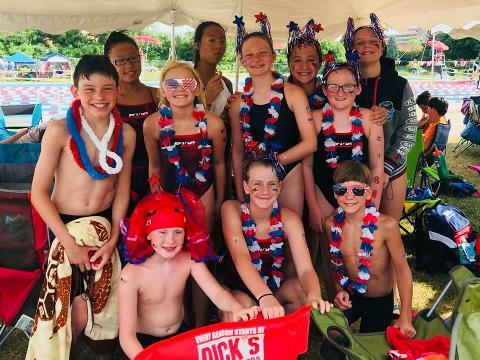 The Parkland Aquatic Club (PAAC) offers a competitive USA Swimming program. Our team operates year round in and around Allentown, Pennsylvania. 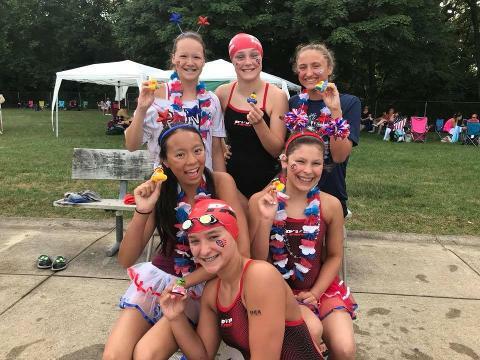 PAAC is affiliated nationally with USA Swimming, the official governing body for competitive swimming in the United States. Locally, we are part of Middle Atlantic Local Swimming Committee. 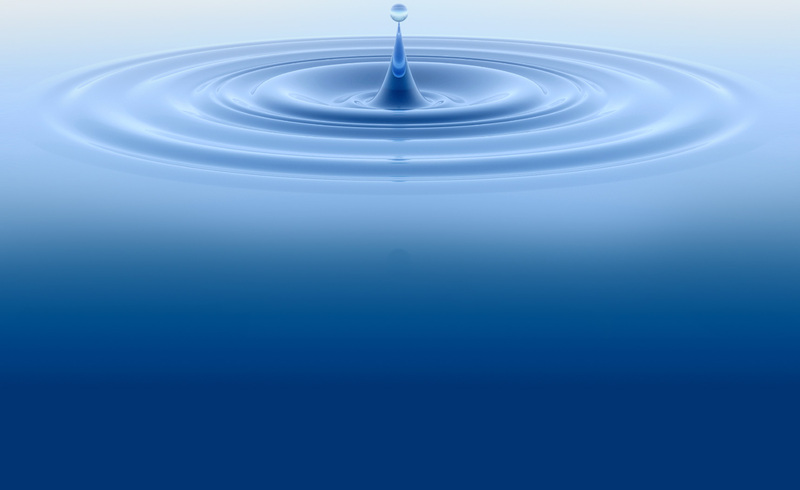 As a non-profit organization, the Parkland Aquatic Club is directed by parent volunteers and certified coaches.